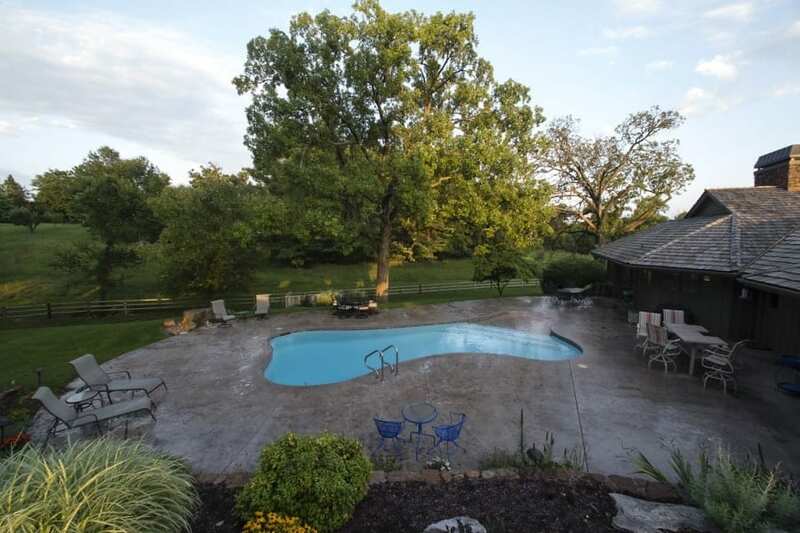 For nearly four decades, Fishel Pools has earned a reputation as the premier pool builder in southwest Missouri by designing, building, and maintaining top quality swimming pools. 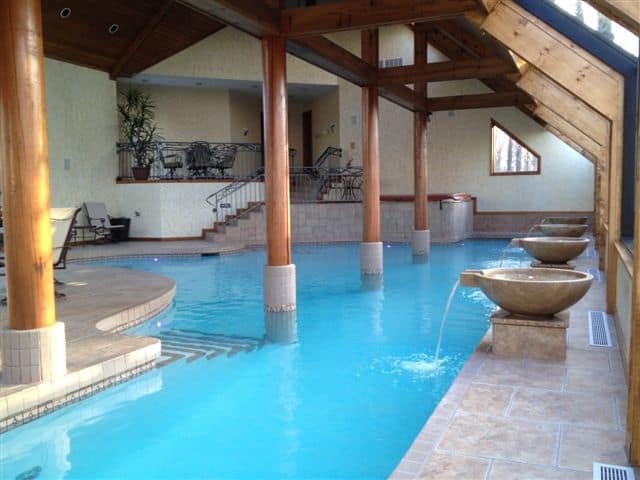 We built our reputation on our ability to discern what our customers want in a customized swimming pool and to make their vision a reality. 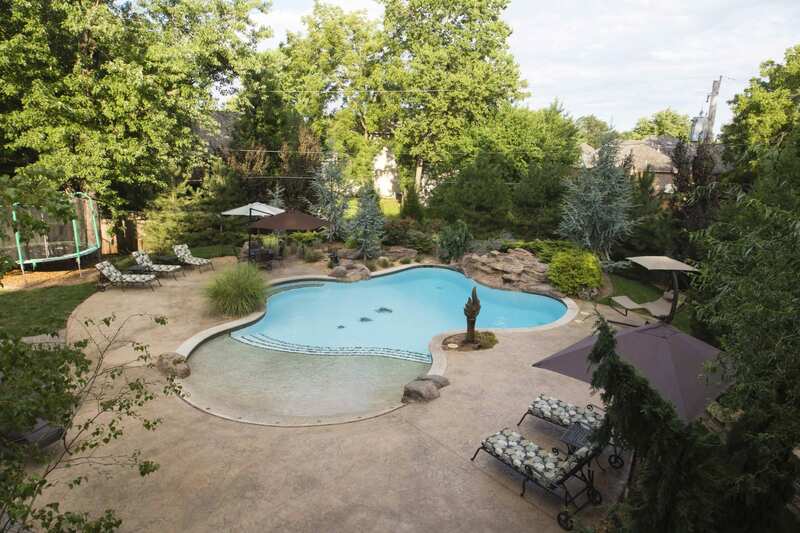 A swimming pool is a great way to bring the family together; whether you are teaching the kids how to swim, throwing a pool party, or just simply relaxing on those warm summer nights. 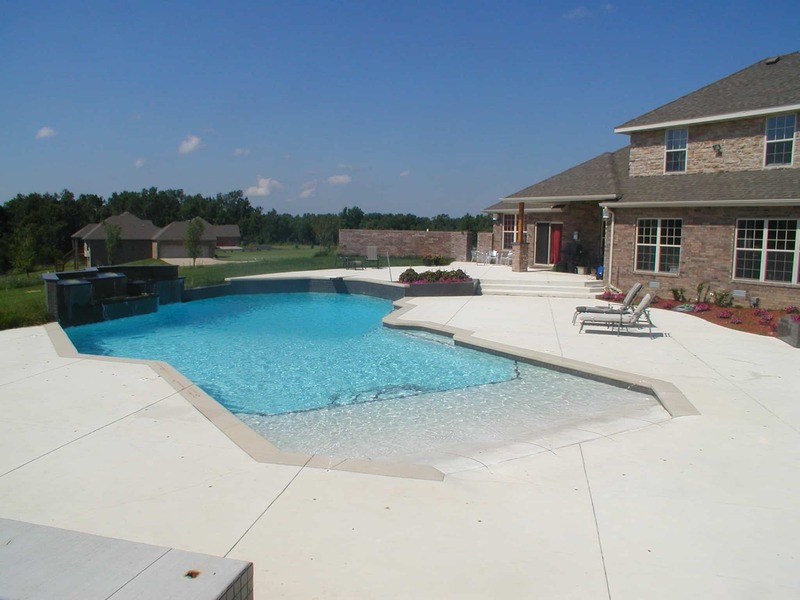 If you are interested in having a swimming pool constructed for your home, Gunite/shotcrete is the choice for you. 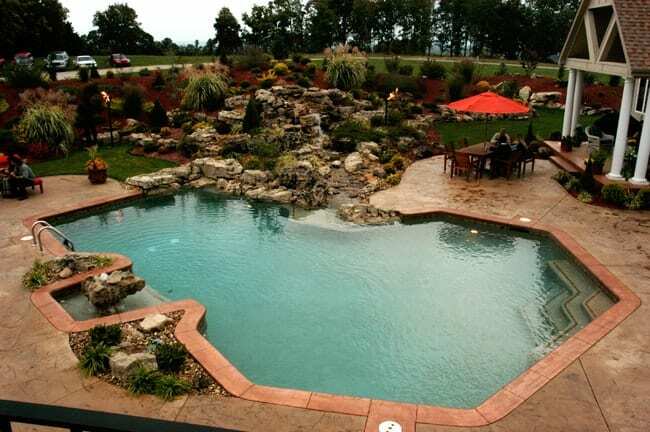 We can build your pool in just about any shape that you can imagine and turn it into a backyard paradise with features such as a spa, vanishing edge, waterfall, or beach entry. 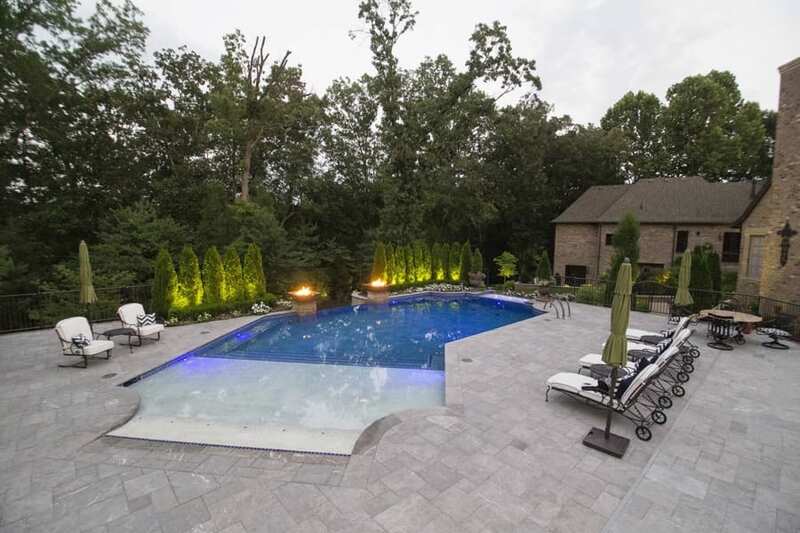 Gunite/shotcrete is the top choice for residential pools because of its beauty, versatility, and durability. 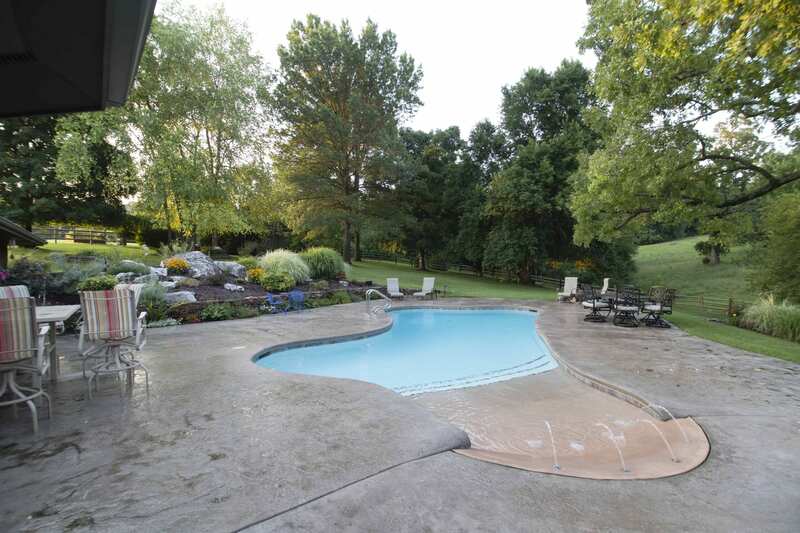 If you are looking for an inground pool, check out the gallery below and then contact us for a quote.